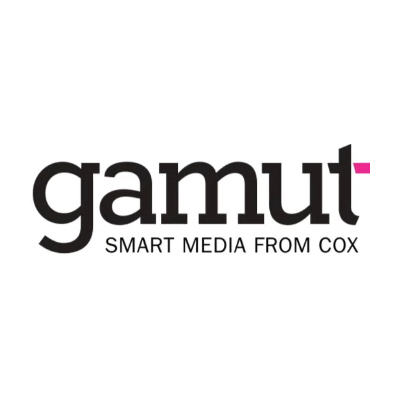 Gamut is a full-service, multi-media, multi-market company. Gamut serves publishers and agencies, programmatically and direct — by aligning planning, inventory, and execution into a single Smart Service offering. We identify areas of our client’s business ripe for automation, and insert the best programmatic solution to complement and inform their entire strategy.